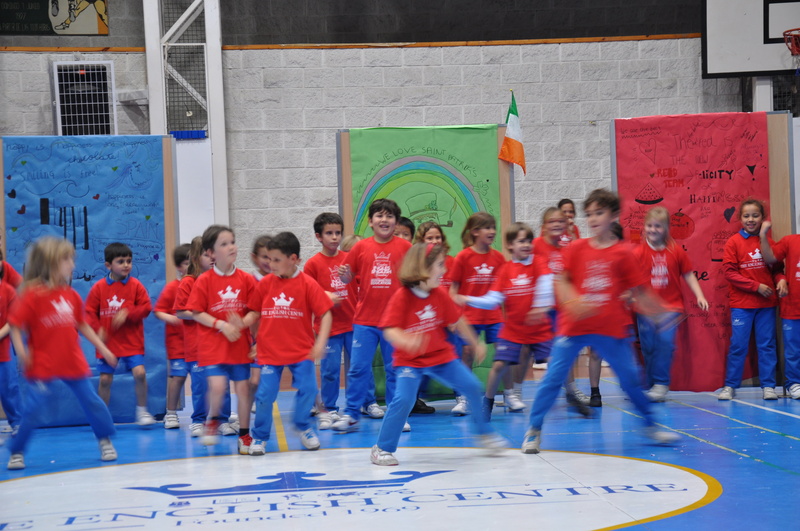 Today is International Day of Happiness and our pupils celebrated yesterday our Happiness in Houses Day. 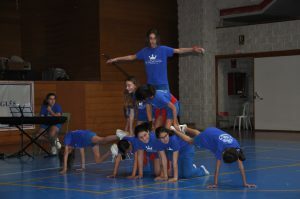 There were activities for pupils throughout the school. 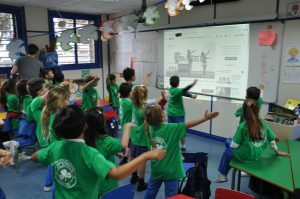 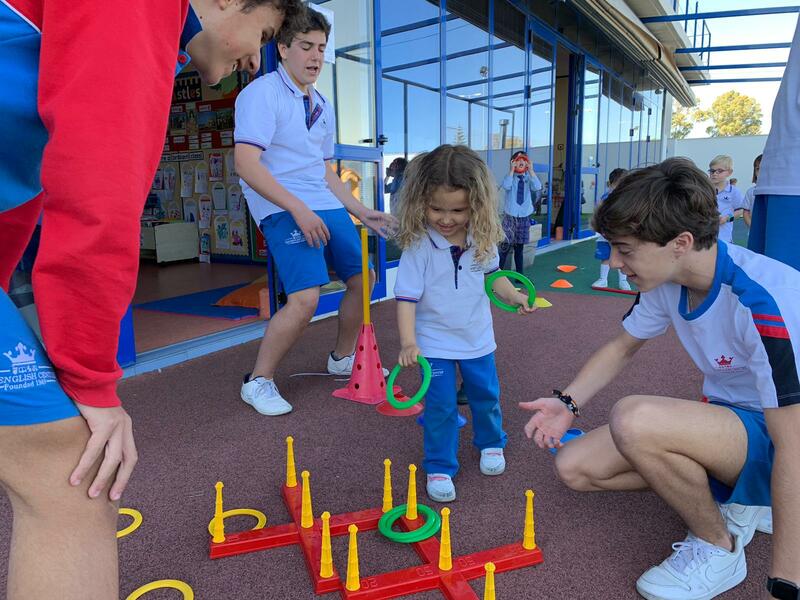 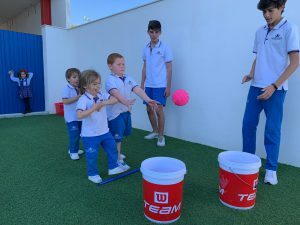 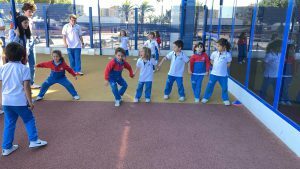 In Early Years pupils have been enjoying Happy World Week (more on that to follow) and our 4 and 5 year olds played games especially made for them by our 3º ESO pupils. 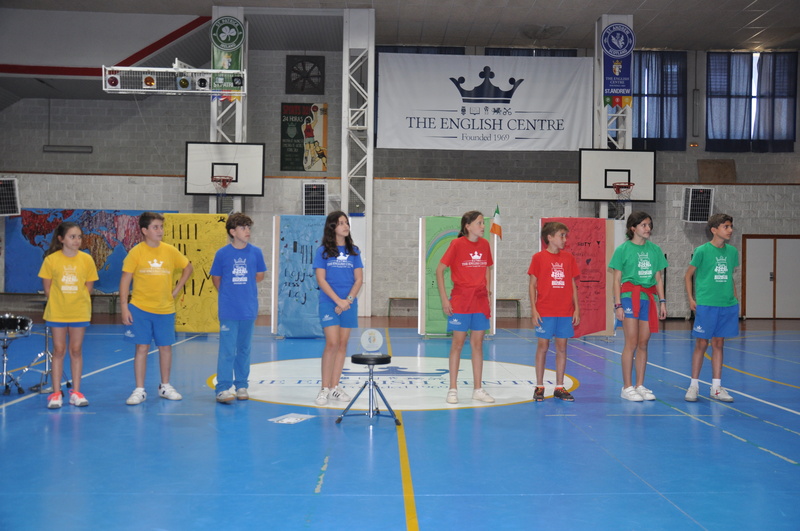 4º ESO prepared a debate about “whether Spain is a happy country”. 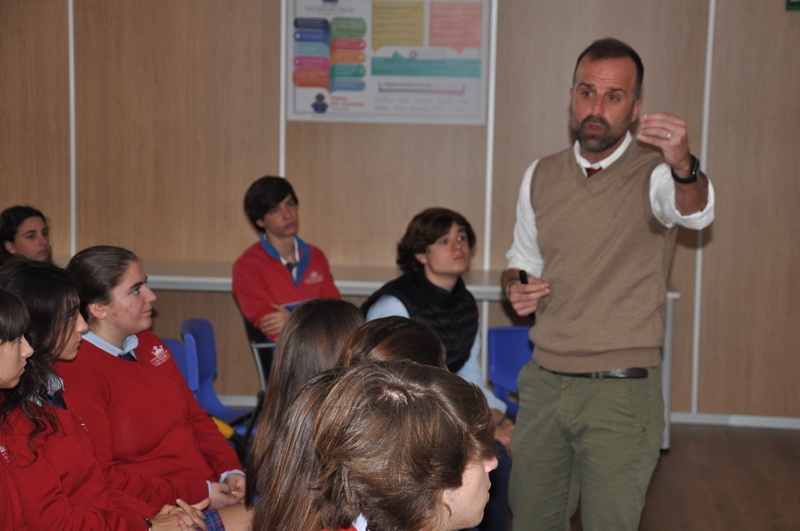 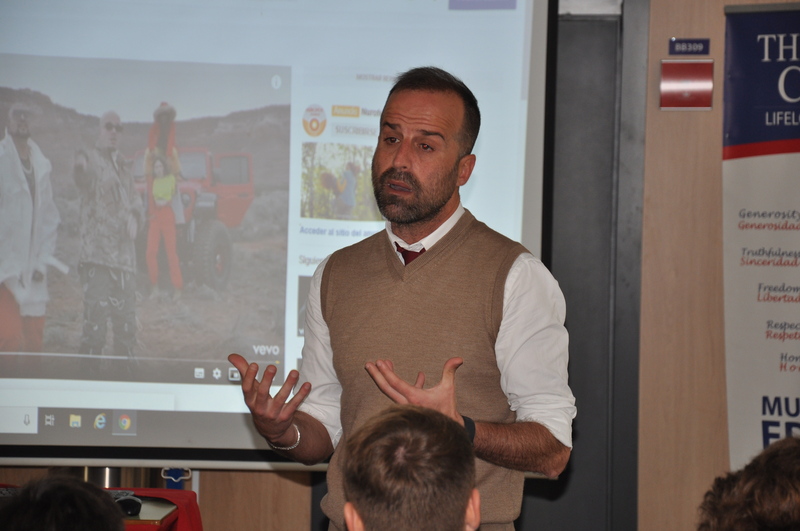 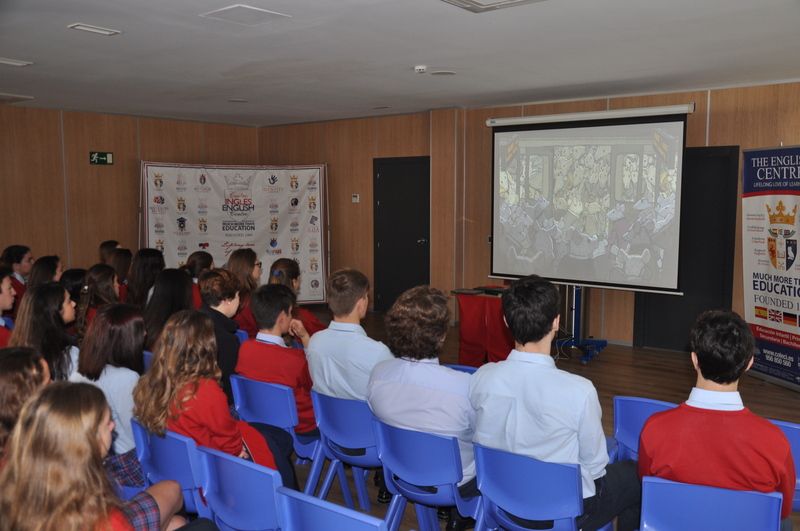 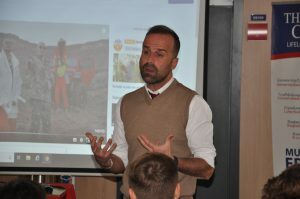 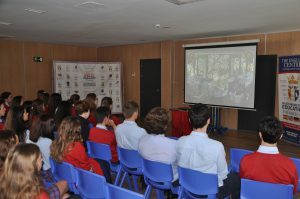 Bachillerato pupils had philosophical workshops with D. Daniel where films and presentations were used to help guide reflection on what is happiness and how do we try to find it. 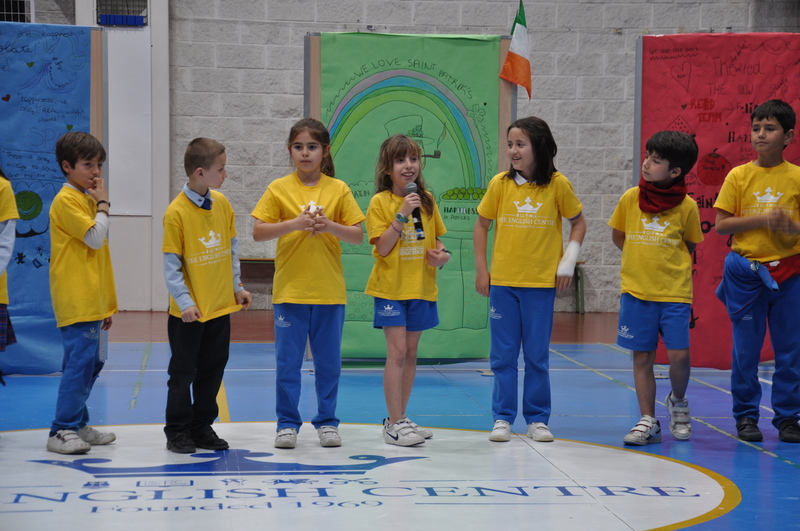 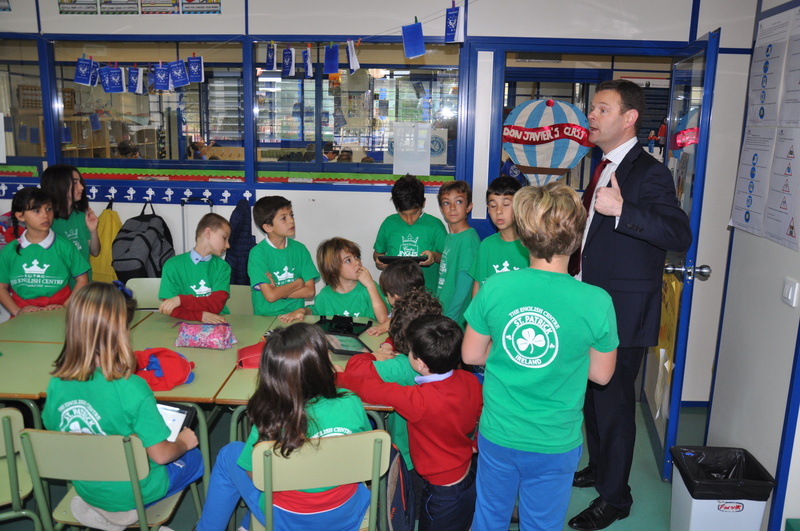 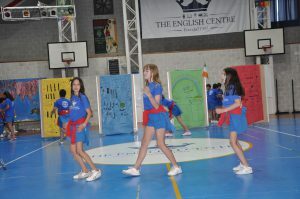 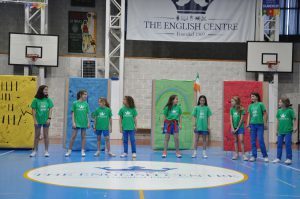 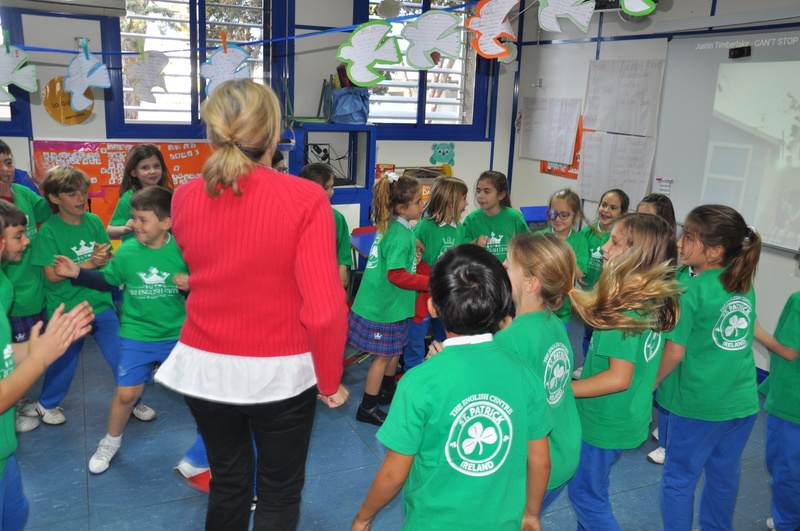 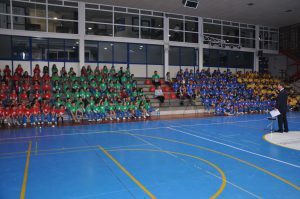 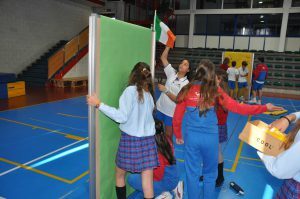 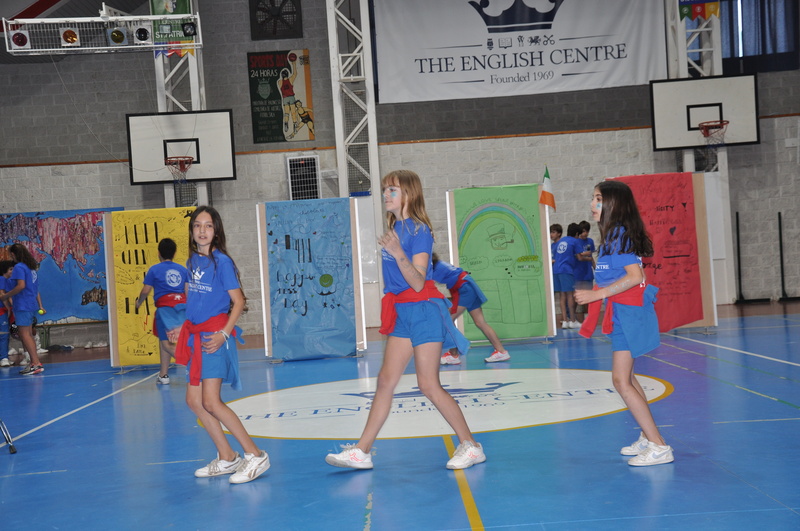 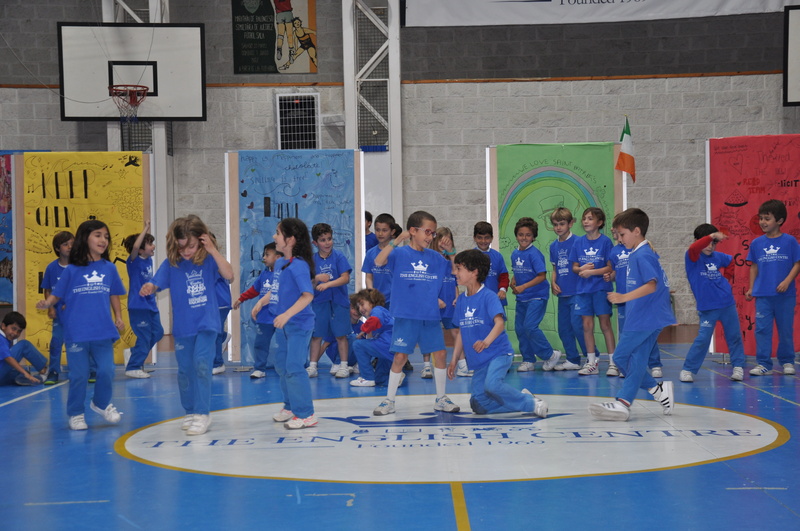 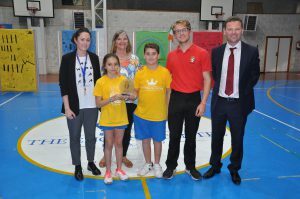 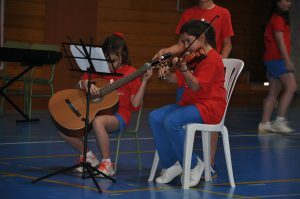 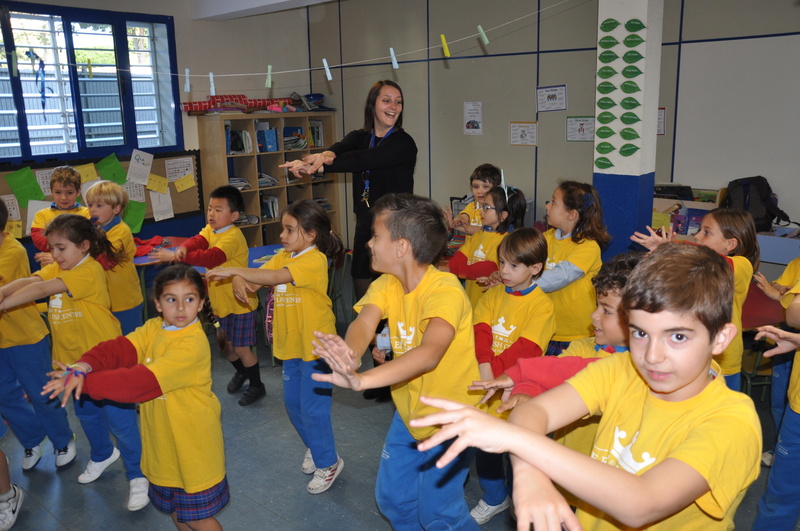 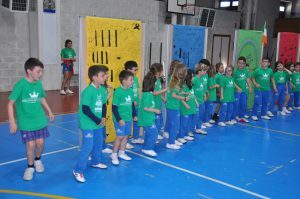 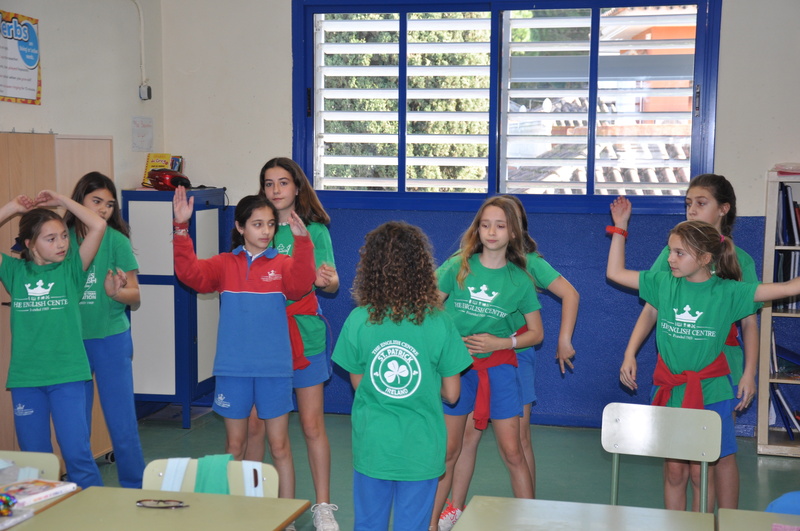 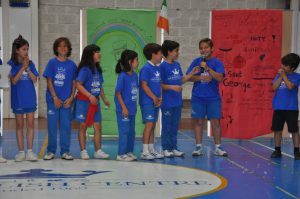 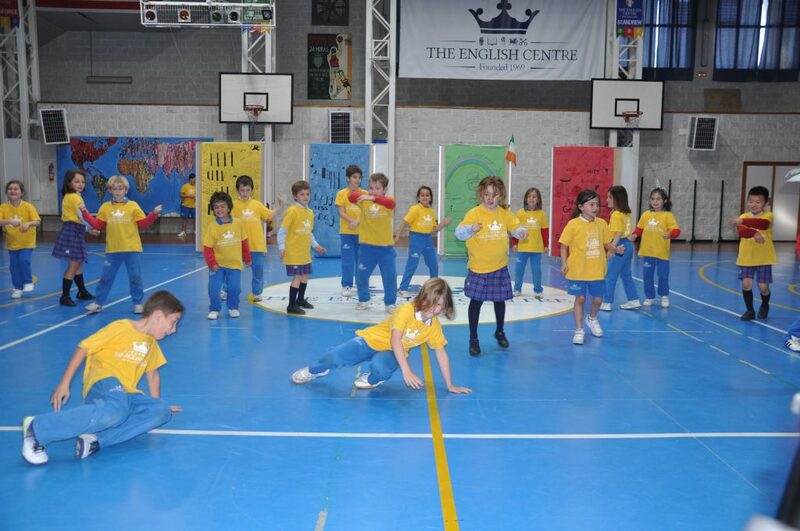 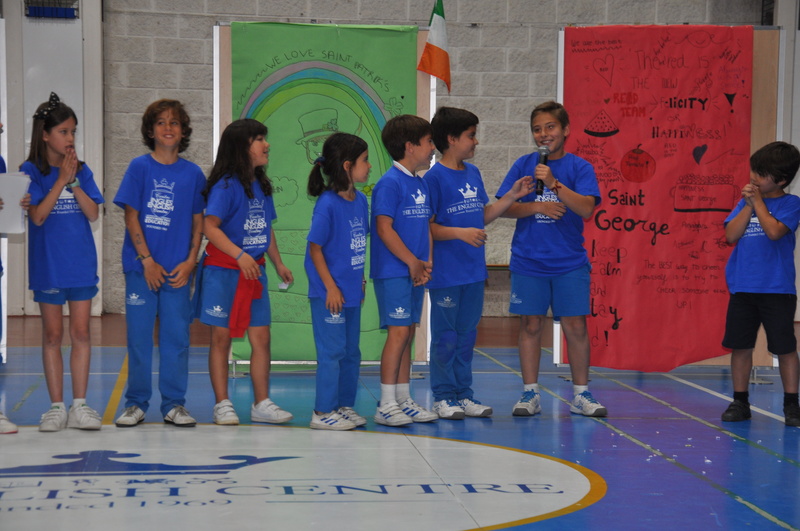 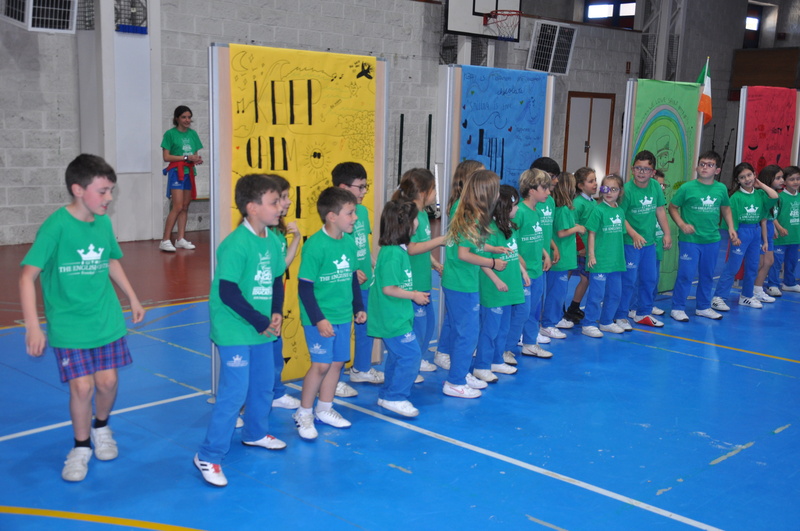 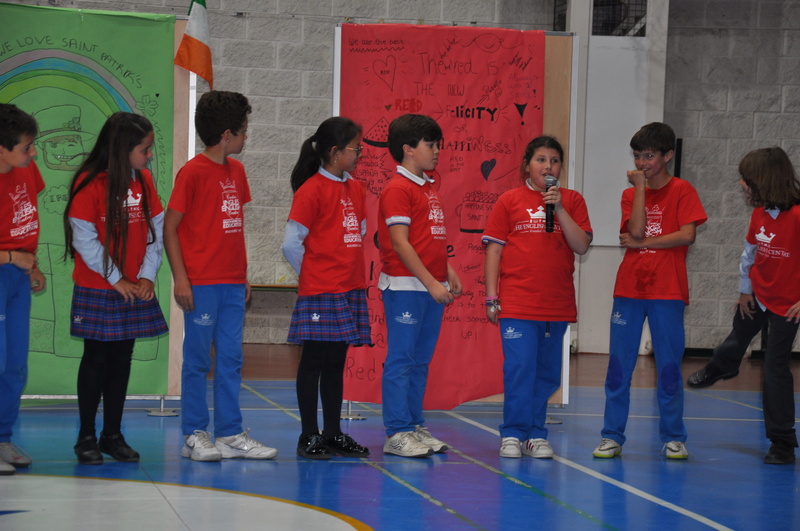 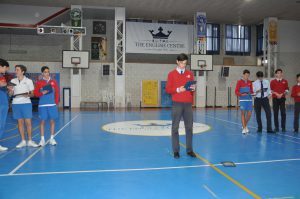 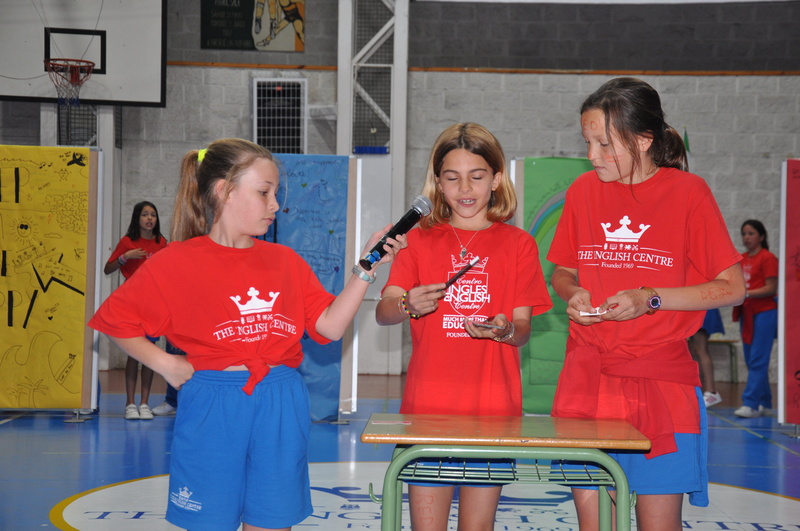 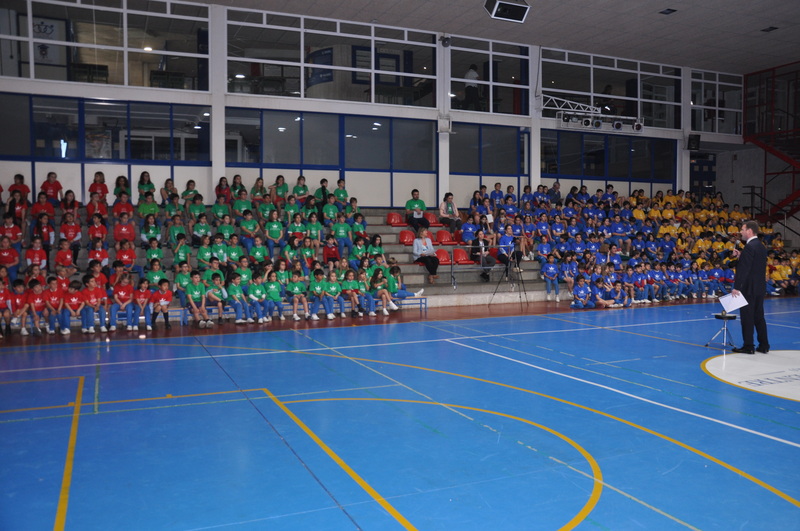 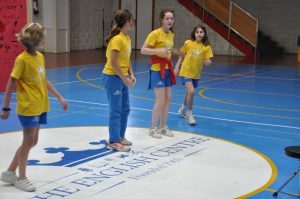 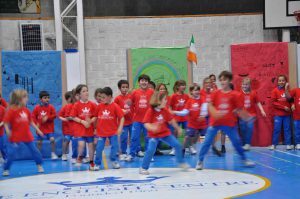 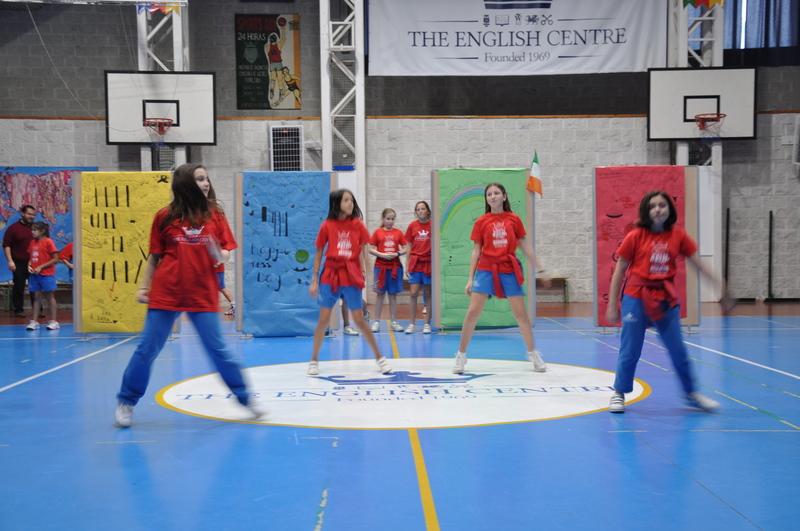 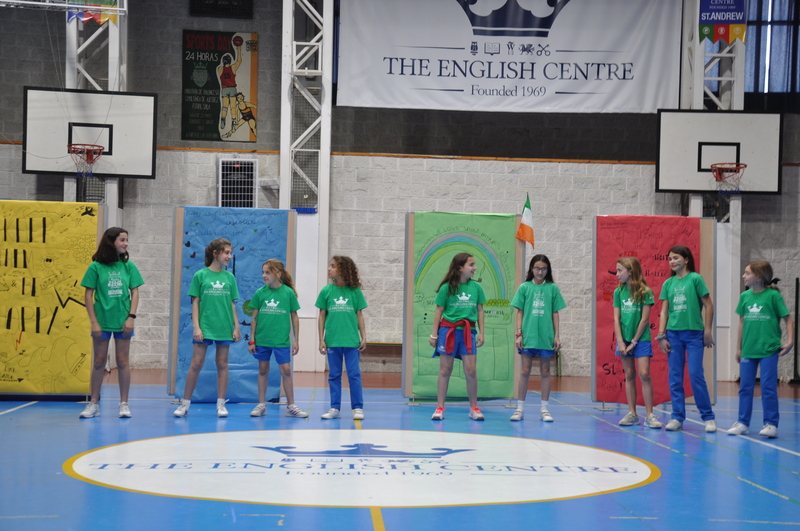 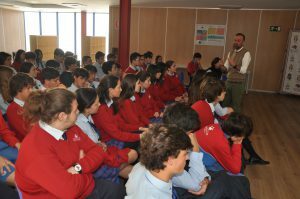 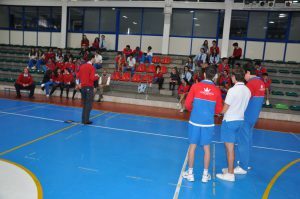 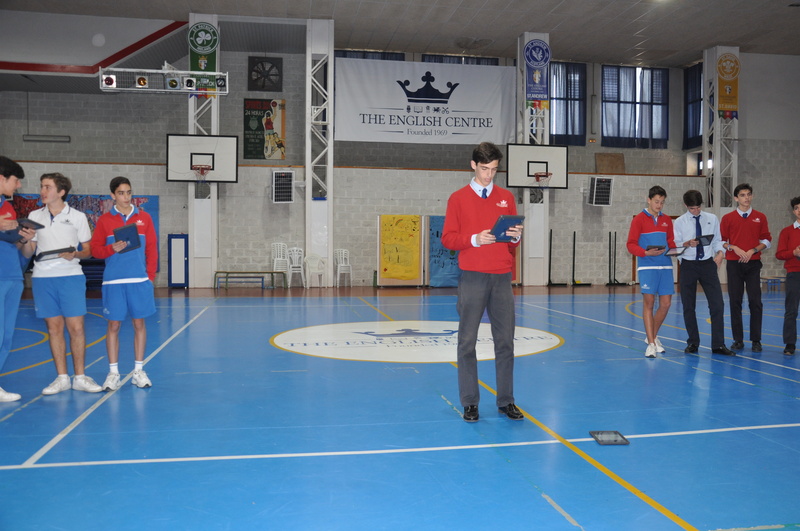 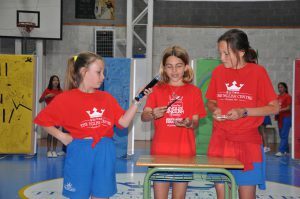 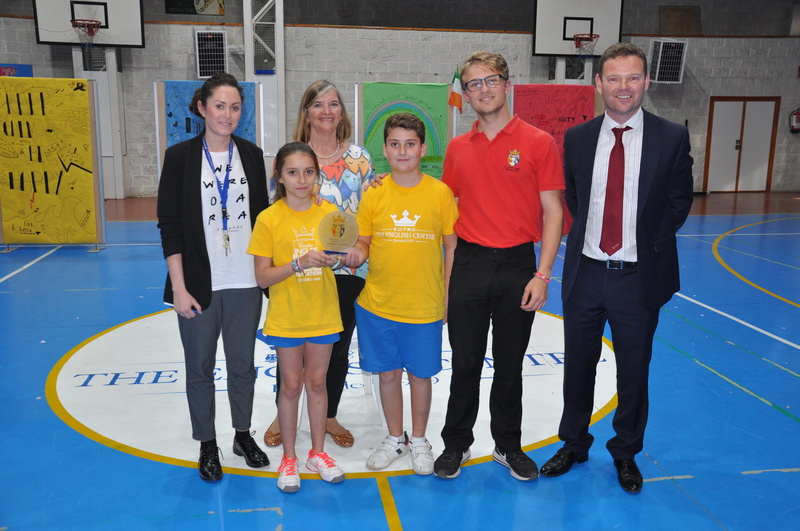 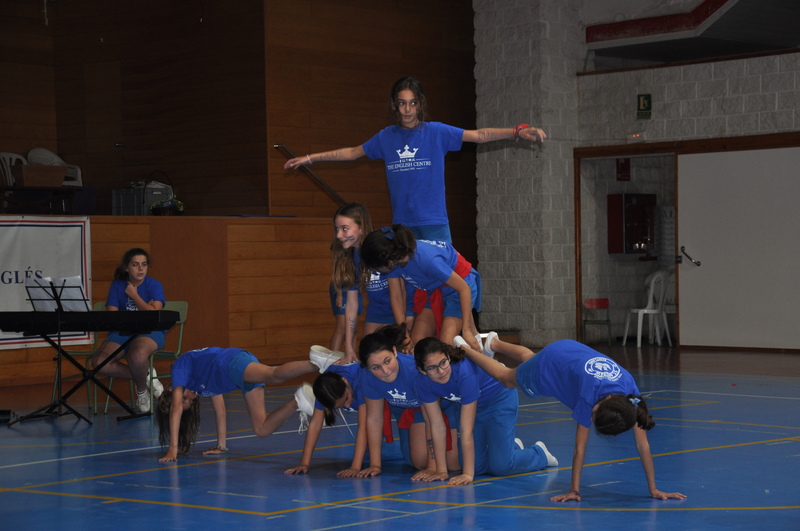 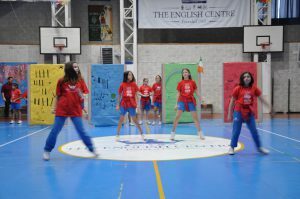 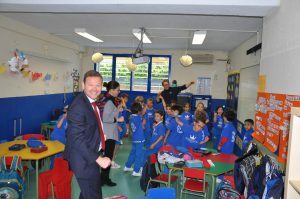 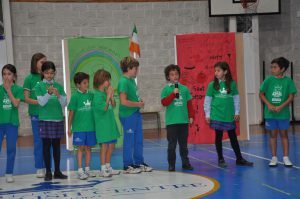 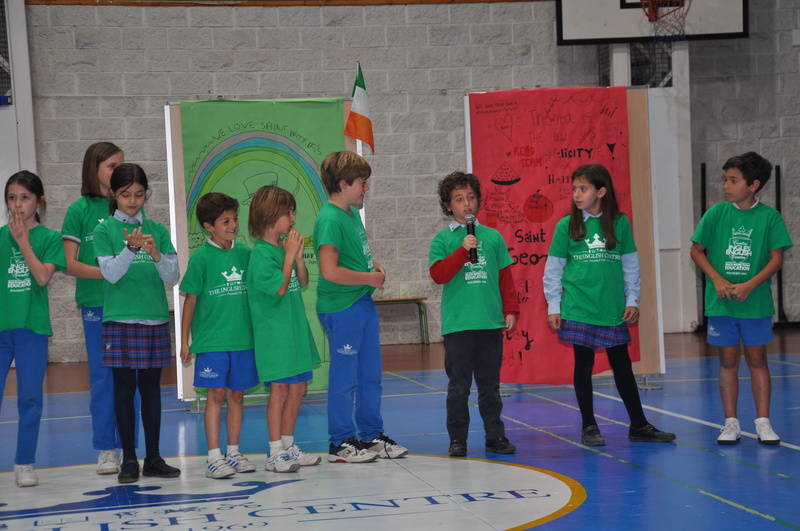 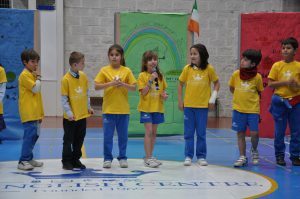 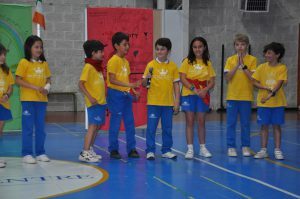 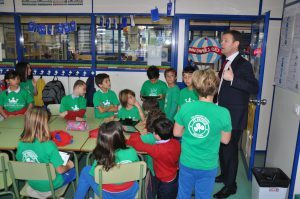 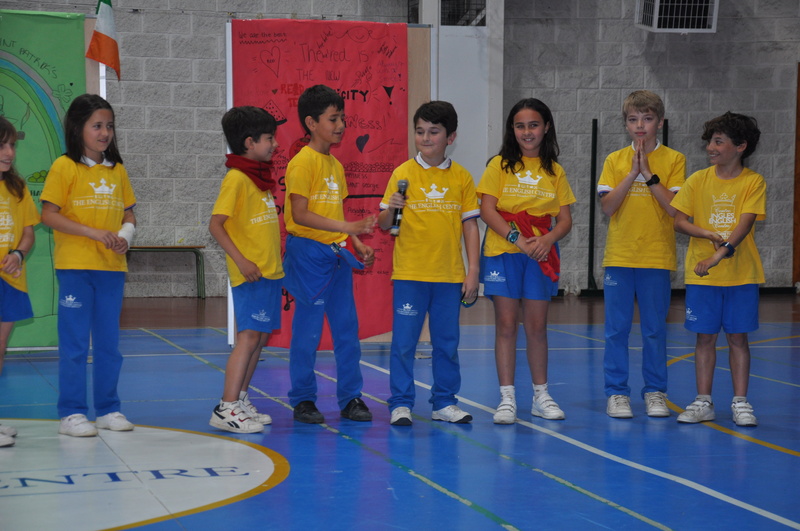 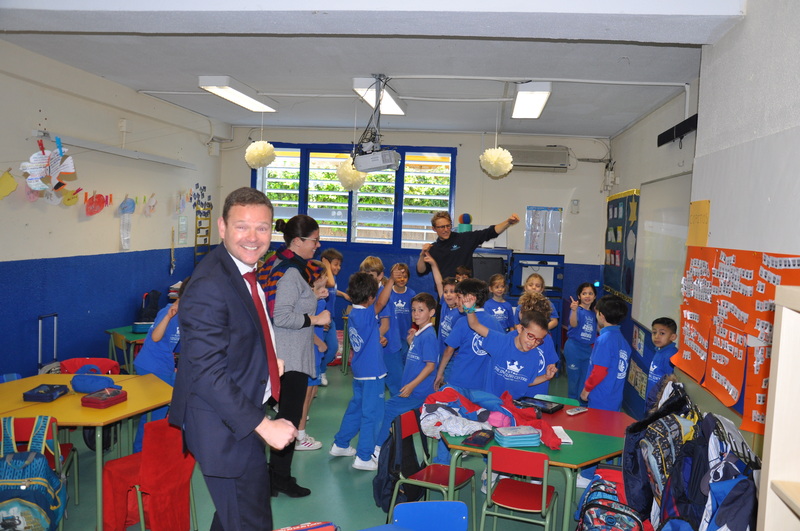 A new activity this year was the House Competitions in Primary and 1º & 2º ESO. 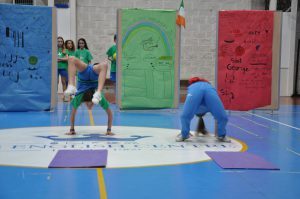 Pupils had to work together in their houses to make happy murals, tell jokes, create dances and show off their talents. 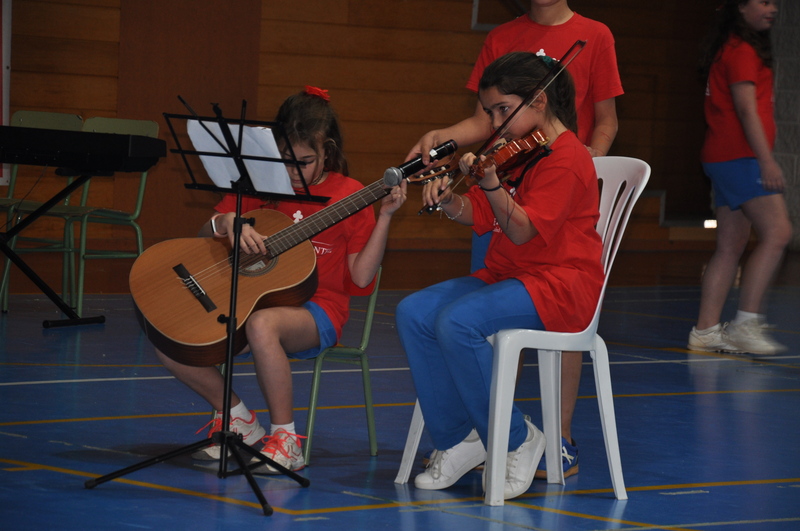 In the afternoon there was a very special performance where pupils were able to compete for points for their houses. Happiness flowed like a wave throughout the school and the pupils had a great time whilst learning about what happiness is and where it can be found.